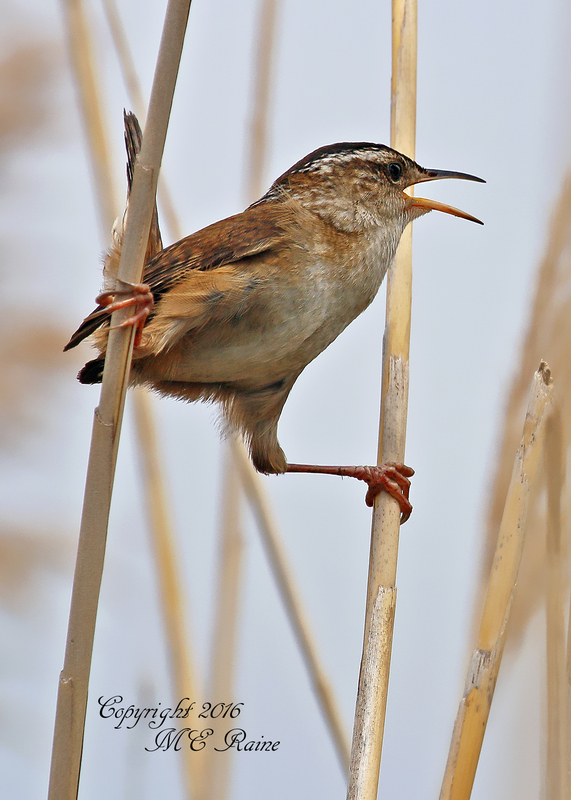 Above are photos of a Marsh Wren showing off its gymanstic talent with a variation of the Iron Cross. It features the wren triumphantly spread between two stalks, with one foot on each. In gymnastics, the Iron Cross is a difficult maneuver on the rings in which the gymnast extends both arms straight out from the sides of the body while suspended in mid-air for at least two seconds. 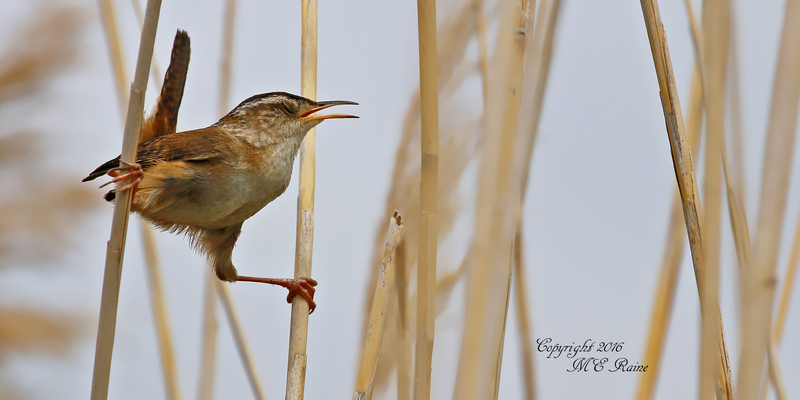 Thanks to Mickey Raine, who captured the Marsh Wren striking the pose at DeKorte Park on Saturday. 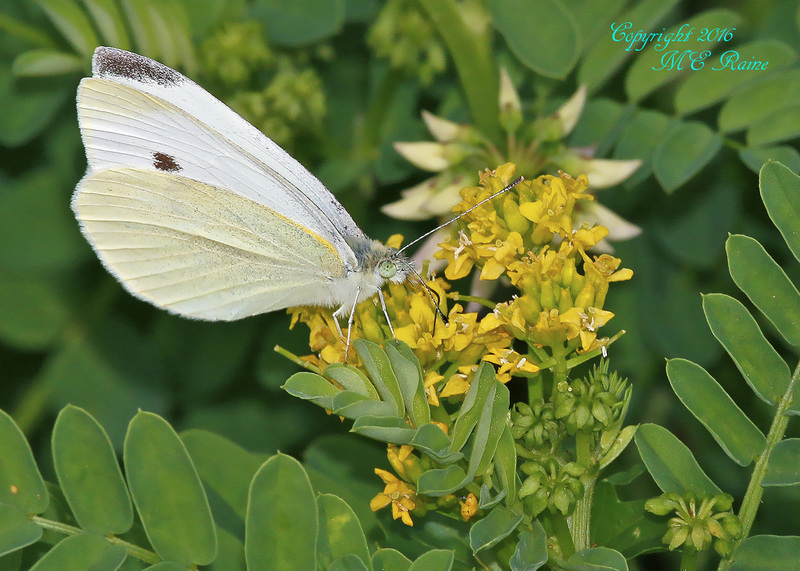 Cabbage White Butterflies are beginning to make their presence known at DeKorte Park, as these photos taken last week by Mickey Raine show. 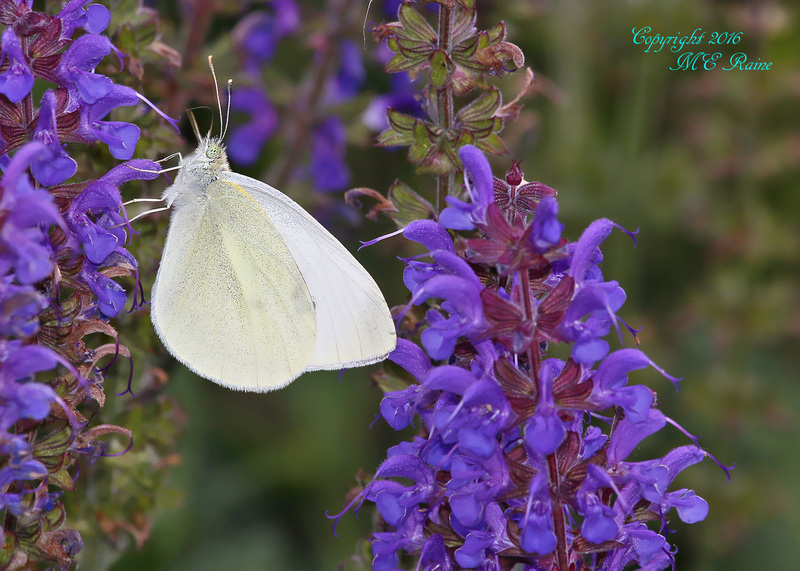 We should be seeing Monarchs, Swallowtails, Skippers and more in the next month. 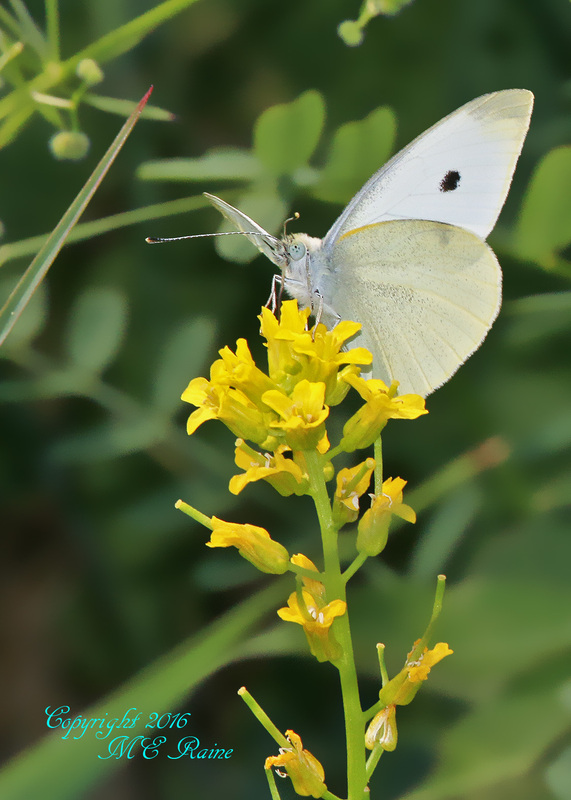 And don’t forget Butterfly Day, on Saturday, July 30, from 10 am to 3 pm. 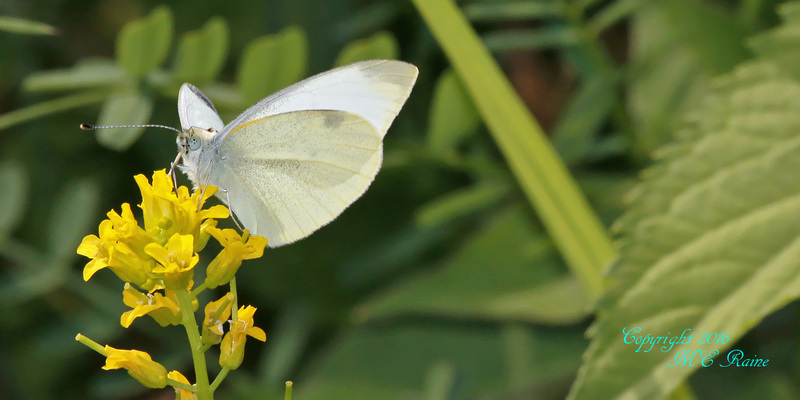 Our annual celebration of the winged marvels at DeKorte Park features walks, talks and plenty of activities for kids including a scavenger hunt, face painting and a butterfly costume contest. 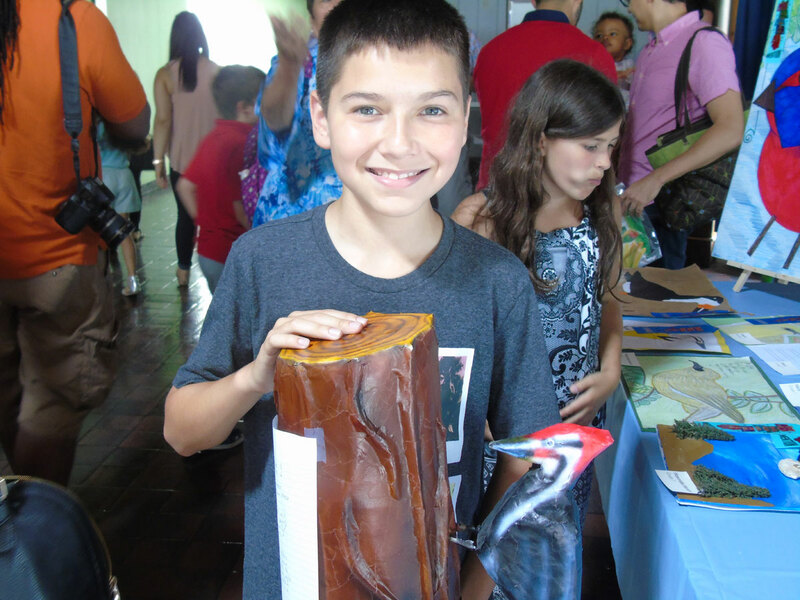 The free event is co-sponsored by the Bergen County Audubon Society and the North American Butterfly Association – North Jersey Chapter. 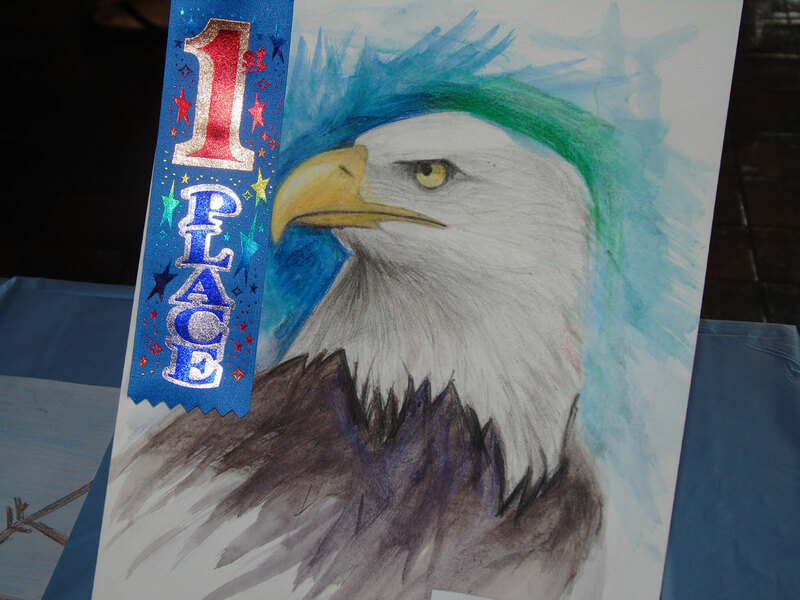 Below are photos from this Saturday’s BCAS Eco-Art Competiton Awards Ceremony at the Meadowlands Environment Center. See previous post for complete list of winners. 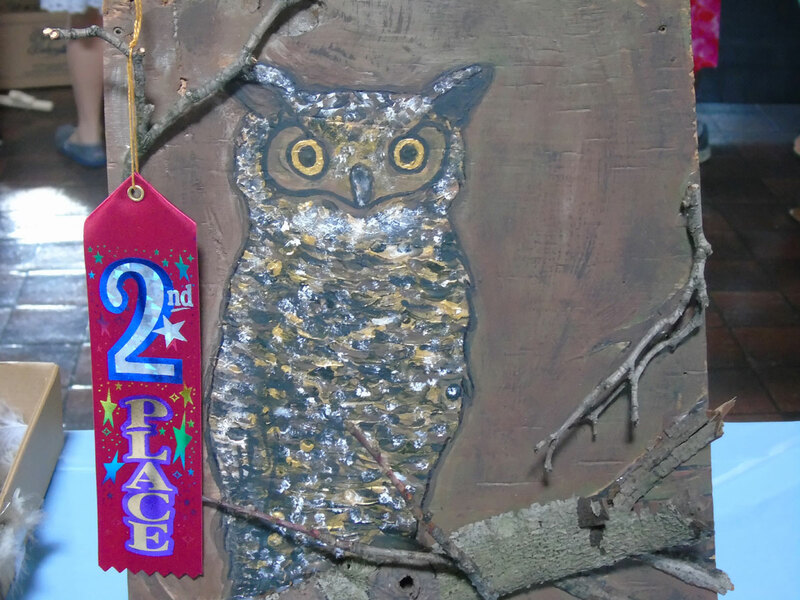 Congratulations to all who participated! 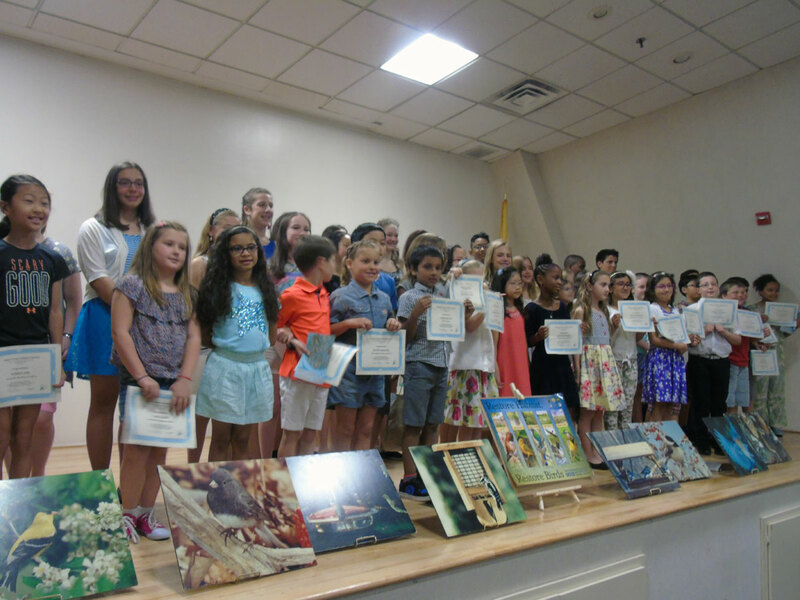 Congratulations to the winners of the BCAS 2016 Eco-Art Contest! 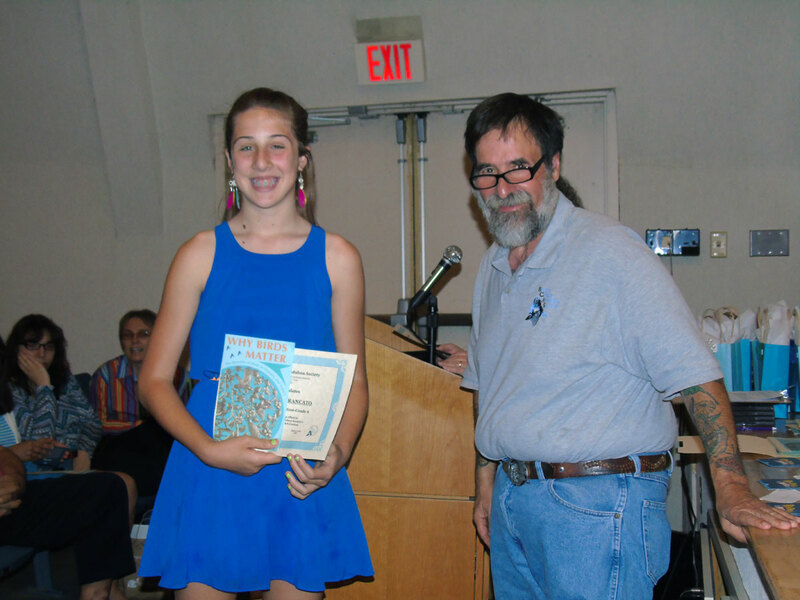 The awards were presented on Saturday at the Meadowlands Environment Center. Below is a complete list of winners. Photos to follow. Celine A., Kathleen B., Annabel L., Leila S., Carly S.
Kate D., Kiera M., Connor O., Aldila S., Ava Z.
Eleni D., Madison O., Gabriel T., John S., Brynn W.
Olivia B., Dillon B., Aubrey L., Omar L., Sophia T.
Ava K., Myla L., John M., Daniel S., Christopher W.
John L., Elizabeth M., Mary P., Christina V., Olivia W.
Abigail D., Caitlin G., Alexis H., Aidan L., Kyra S.
Caroline B., Nyhiem J., David M., Alexander M., Emma M.
Hayley L., Sophie L., Emma B., Catalina M., Sara V.
Emily D., Alexander D., Chloe F., Daniella N., Ashley-Kate O.
Katherine H., John J., Christian M., Ashlyn S., Joshua T.
All winners received a certificate and prize ribbon. 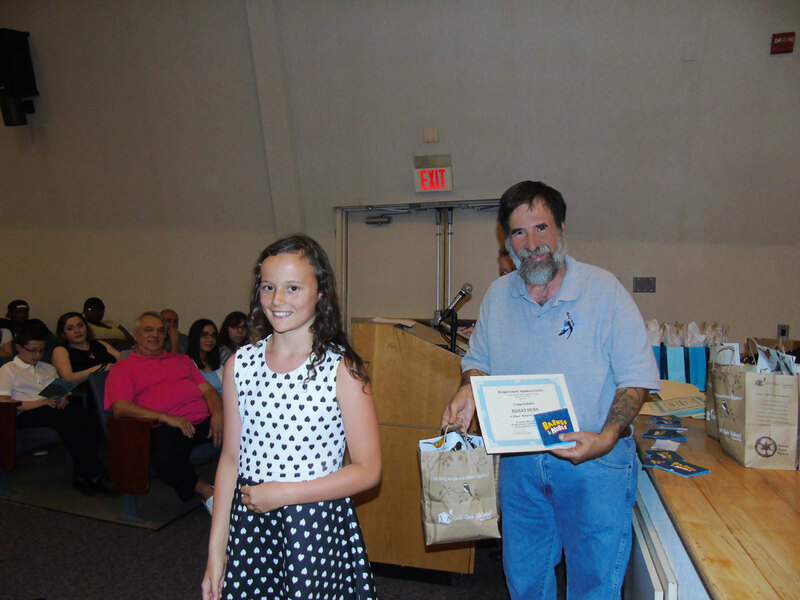 Honorable Mention and Merit winners received a Why Birds Matter poster. 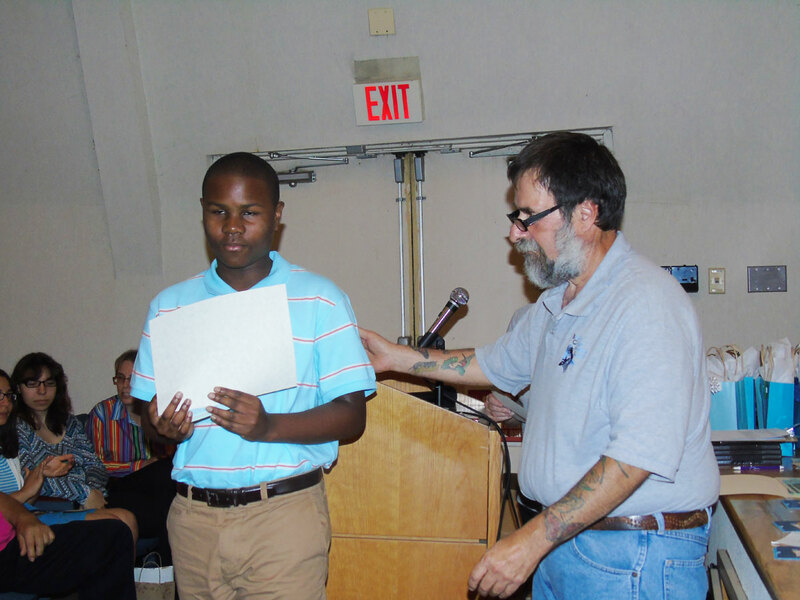 Each school received a PBS Nature DVD.